It is a blog that is more about the traditional and natural approach to oral health, and how it can benefit your entire well-being. 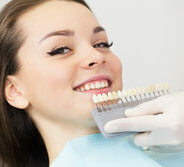 Holistic Dentistry is a style of caring takes a highly preventive approach and always prioritizes looking beyond the symptoms to find the root cause of your dental problems. One of the most vexing problems in dentistry nowadays revolves around the use of silver fillings (A.K.A. amalgams) in people’s mouths. 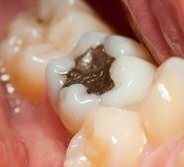 The question is, do we really need to take out the old mercury-laden silver fillings for fear of health complications and find a replacement? 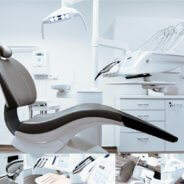 Or are there better restorative dentistry options that don’t pose any potential problems to overall health? 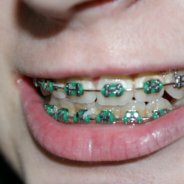 Braces are known to attract food and plaque, which can stain teeth if not properly taken care of. Most holistic dentists would recommend their patients brush after every meal using a toothpaste with fluoride and carefully eliminating any traces of food that may have gotten stuck in the braces. 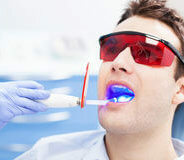 Laser dentistry is a form of therapy that became available in the mid-1900s, and it involves the use of lasers to help treat a myriad of different dental conditions. 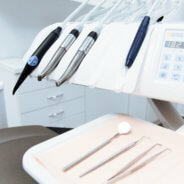 It presents a more comfortable treatment option for several dental procedures, especially when compared to drills. Holistic dentistry, also referred to as biological dentistry, takes into account a person’s entire state of physical and emotional health. Holistic dentists use natural therapies (sometimes in combination with conventional ones) to help prevent, diagnose and treat diseases in the mouth. Dental health is a crucial part of your overall health, and it can have a great impact on the progress of recovery. Due to a lot of people having amalgam fillings, we want to discuss with you how they can have a great impact on your overall health in a negative way and how and when to remove them in the safest way possible. Traditional vs. Holistic Dentistry — Which is Better? Posted by Serena on 1:04 pm in Holistic Dentistry | Comments Off on Traditional vs. Holistic Dentistry — Which is Better? In recent years, “holistic care” has turned into a health care trend all over the world. However, for some, this term isn’t just a trendy saying; it’s a way of commitment of helping people attain lifelong health and wellness. This is especially true when it comes to dental care.